Discover Florence and Tuscany with this essential travel guide, designed to help you create your own unique trip and to transport you to this beautiful region before you've even packed your case - visit Michelangelo's David at the Galleria dell'Accademia, marvel at Siena's tiger-striped Duomo, or enjoy superb food and wine in the villages and estates of Chianti. 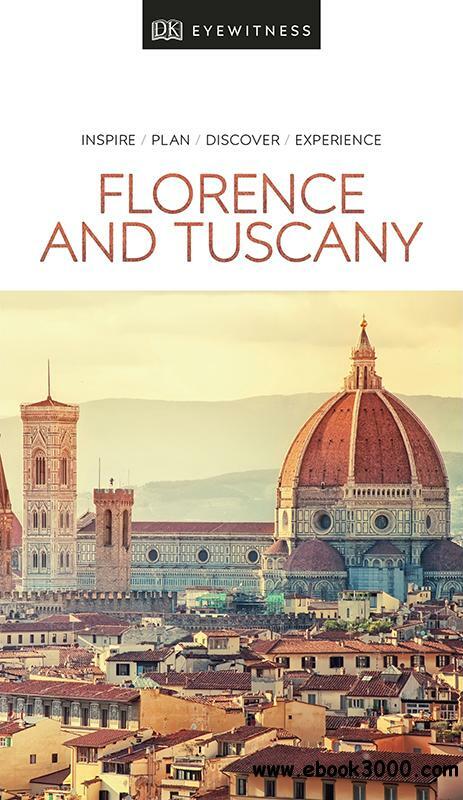 The DK Eyewitness Guide to Florence and Tuscany covers the must-see sights and the hidden backstreets, so you won't miss a thing. Reasons to love Florence and Tuscany: Renaissance art, picture-perfect towns, mouth-watering food and drink - what will yours be? DK Eyewitness Travel Guide Florence and Tuscany is a detailed, easy-to-use guide designed to help you create your own unique trip. "Muslim Contribution to Science and Culture. A Brief Survey"